We met with one of Whitehorse’s most adored and well-respected small business owner, Jordi Mikeli-Jones. 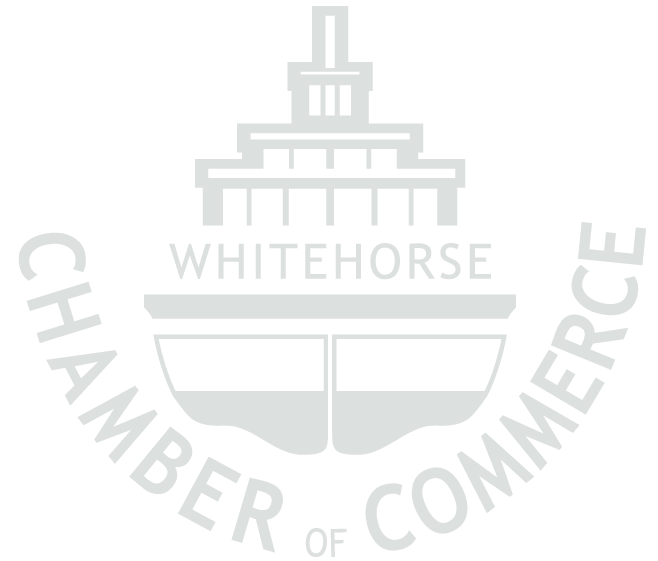 Anyone who spends time with Jordi knows that she is a small business ambassador through and through, and is profoundly grateful to the Whitehorse community. We asked Jordi, what was the journey like starting Triple J's Music, Tattoos & Piercing, a locally owned and operated small business in Whitehorse? 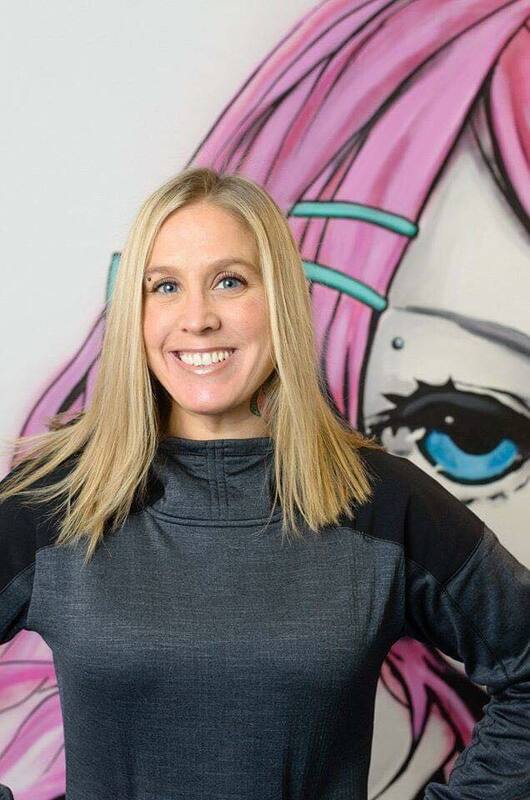 We wanted to know what Jordi values most about being a small business owner in Whitehorse? 1. Catering to locals. By Yukoners, For Yukoners! I have helped cultivate the thriving arts and music scene in our vibrant community. I have produced hundreds of music-driven events, most of which fundraised for Yukon animals in need. Knowing I have played a small role in Yukon’s landscape gives me a great sense of pride. 2. Creating a hub for youth. It has always been my goal to give youth what I did not have growing up - access to more genres of music, live performances or activity-driven events, alternative fashion options and a forum to showcase their art. We encourage all Whitehorse residents to support local always by “looking inside” the Territory instead of shopping outside, and especially this week to honour and connect with communities everywhere! Tag your purchases with #iheartsmallbiz all day today!